A Fortis Healthcare director was ousted by shareholders after three others facing a similar fate resigned a day earlier. It’s a rebuke of the decision to sell a minority stake to local tycoons. A fresh review of four other offers by a new board should lead to a better prognosis. 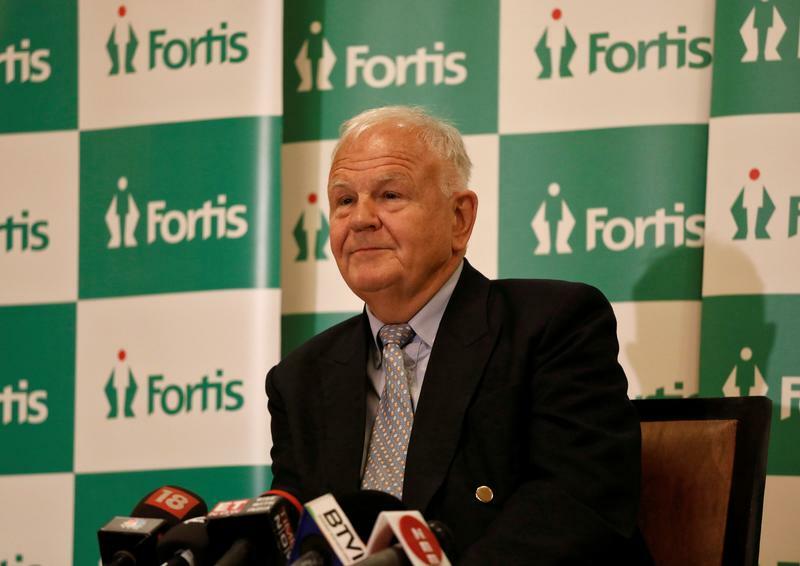 Fortis Healthcare shareholders voted overwhelmingly in favour of ousting its only remaining non-independent director, the company said on May 23. Almost 88 percent of votes cast were in support of removing Brian Tempest from the board. Three other non-independent directors quit ahead of the shareholder vote for personal reasons after two major Fortis shareholders said the board had not met its fiduciary duties. Eastbridge Capital and Jupiter India, which hold a combined 12 percent of the company’s shares, had called for Tuesday’s vote. On May 11, Fortis recommended an offer from Indian motorcycle tycoon Sunil Munjal and Anand Burman of consumer goods maker Dabur to inject 18 billion rupees ($263 million) into the company via preferential equity shares at 167 rupees each and warrants at 176 rupees each.